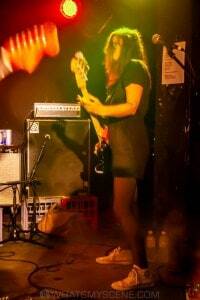 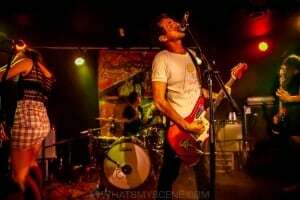 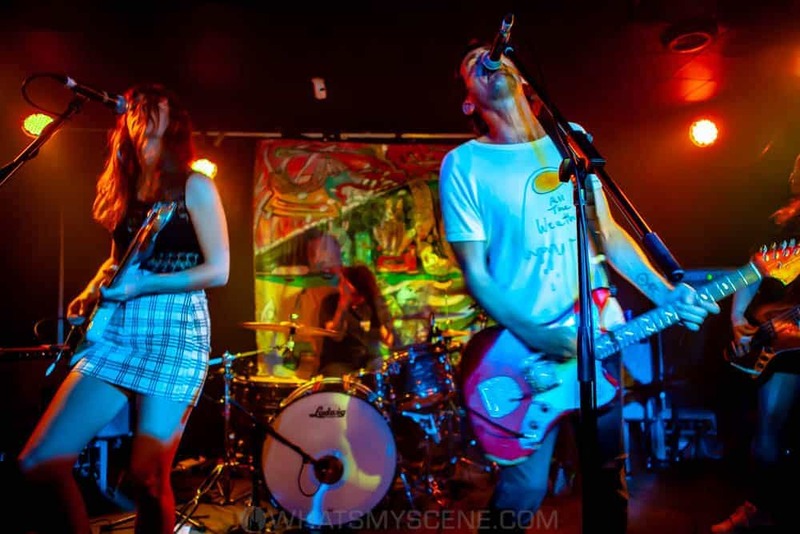 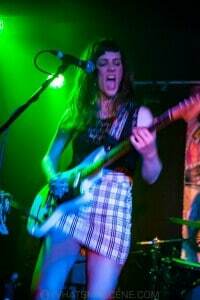 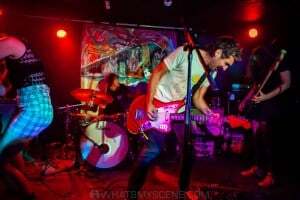 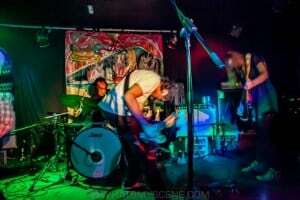 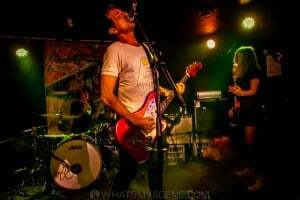 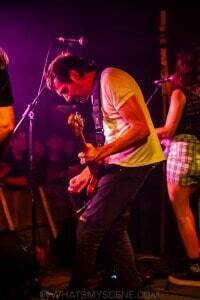 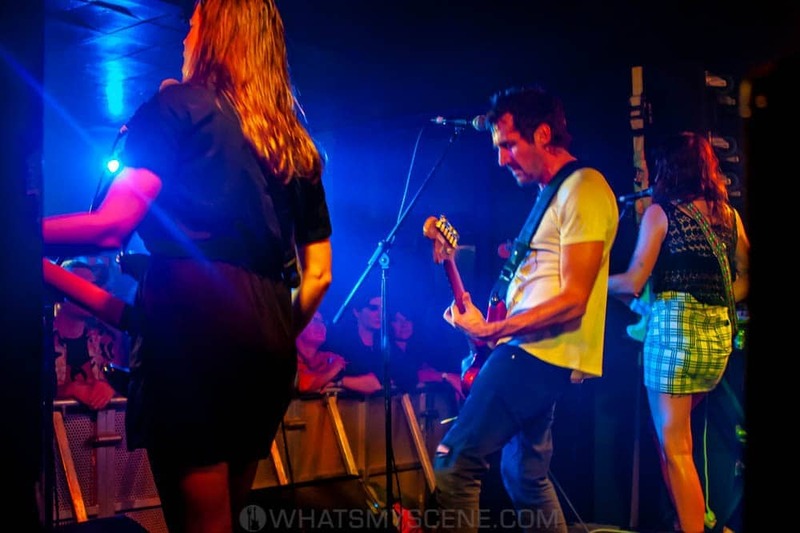 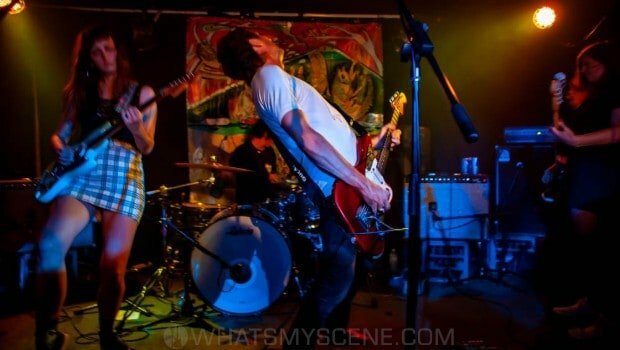 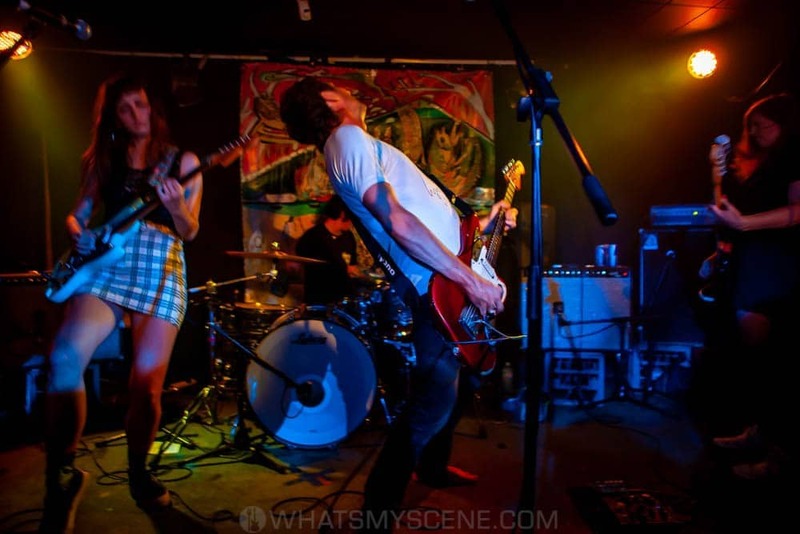 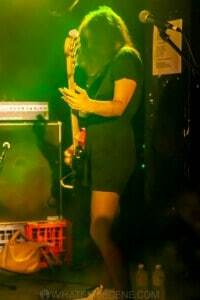 TFS is the new band formed by Gareth Liddiard and Fiona Kitschin (from Australia’s epic art punk psych maniacs The Drones) with Lauren Hammel (High Tension) on drums, and Erica Dunn (Harmony / Palm Springs) playing guitars, keys and other gadgets. 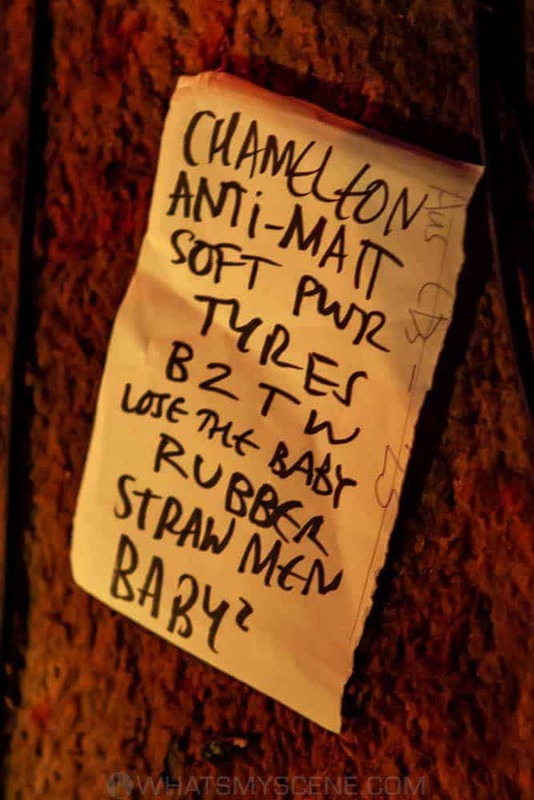 Looking to reboot creatively, The Drones took a break at the end of their tour supporting Feelin’ Kinda Free in December 2016. 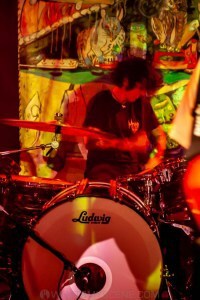 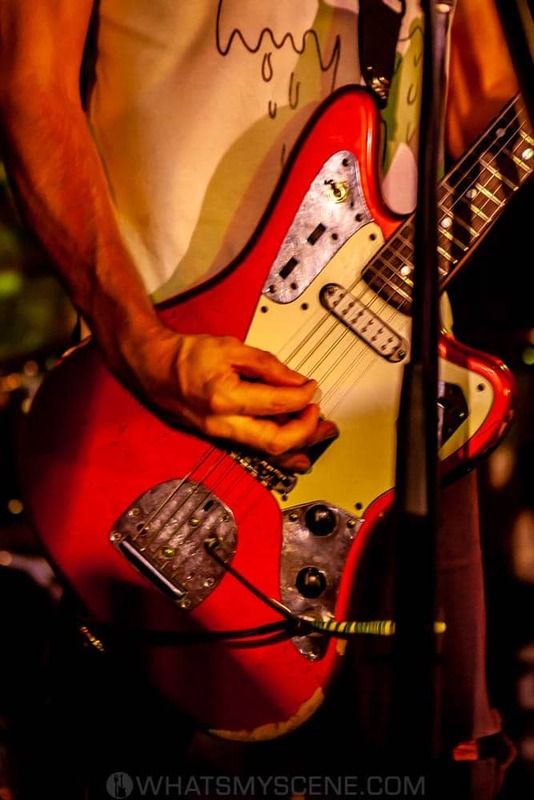 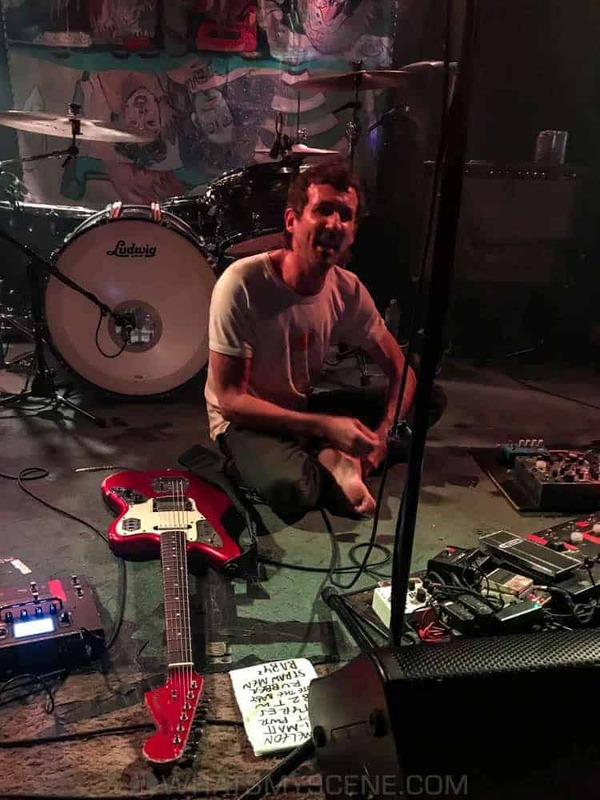 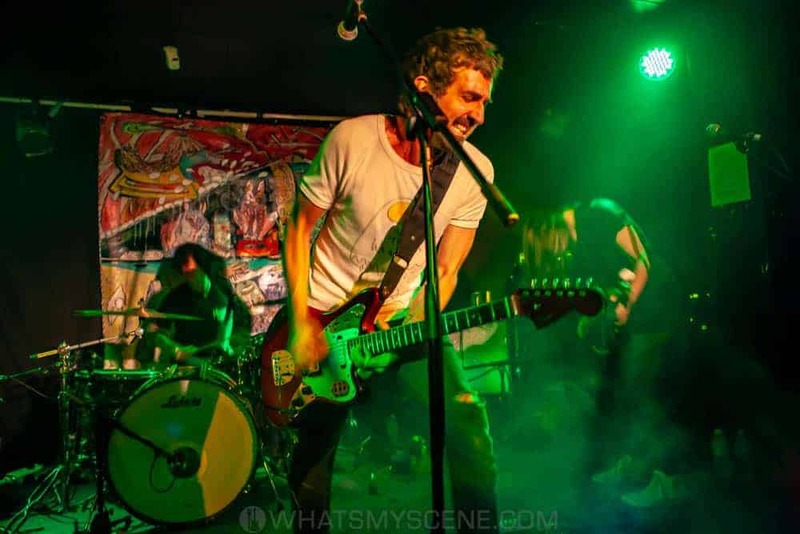 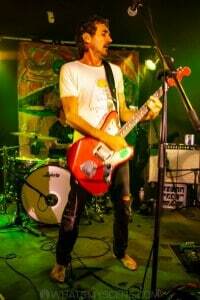 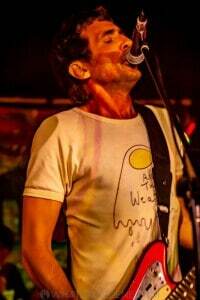 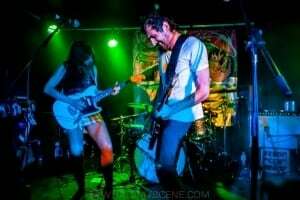 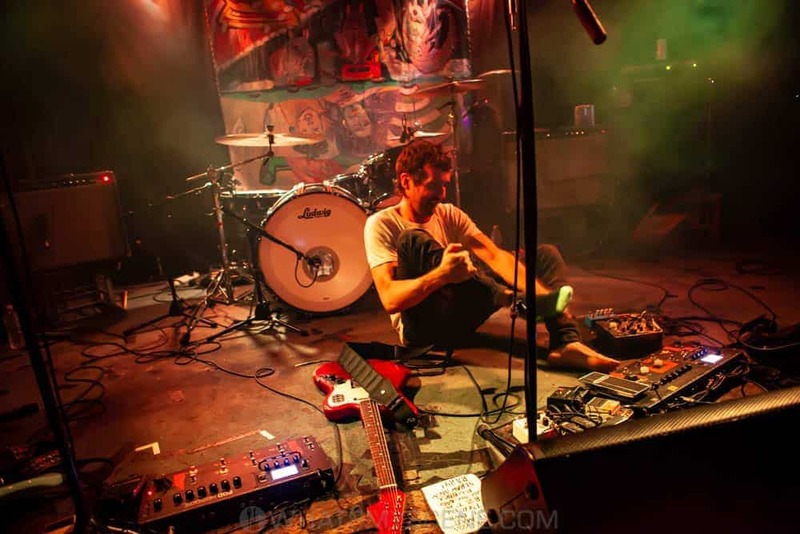 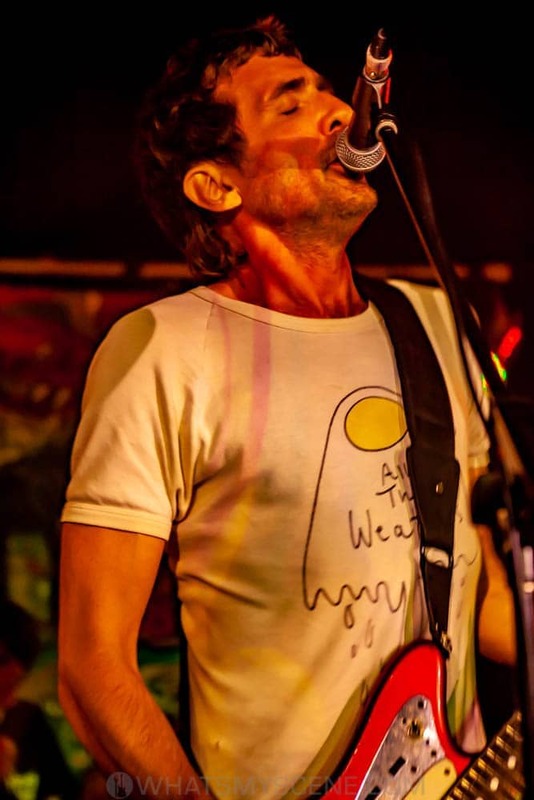 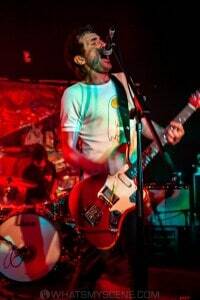 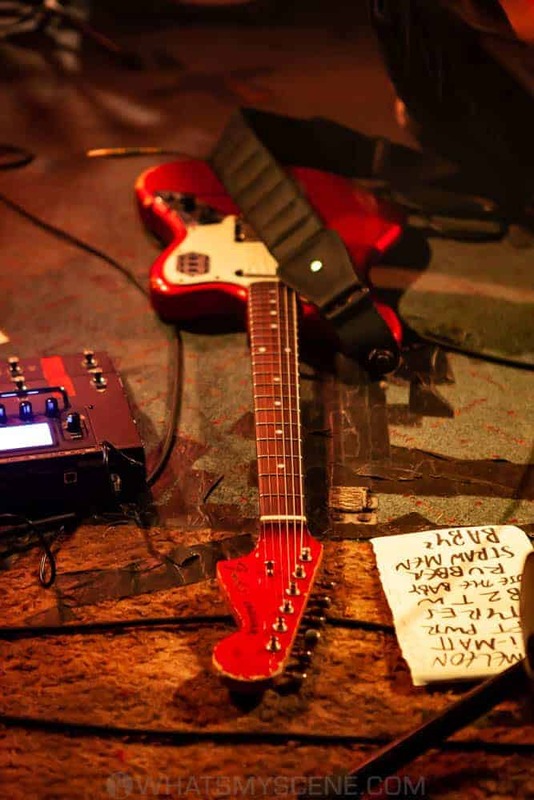 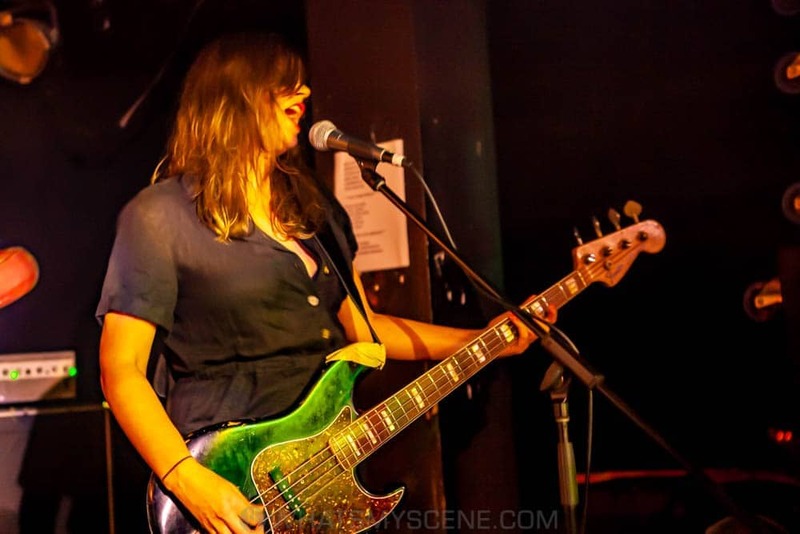 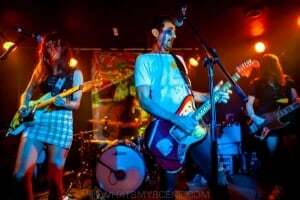 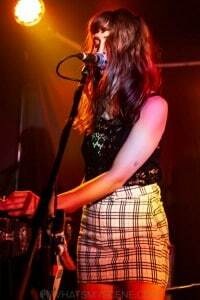 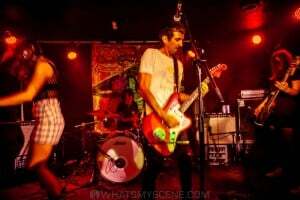 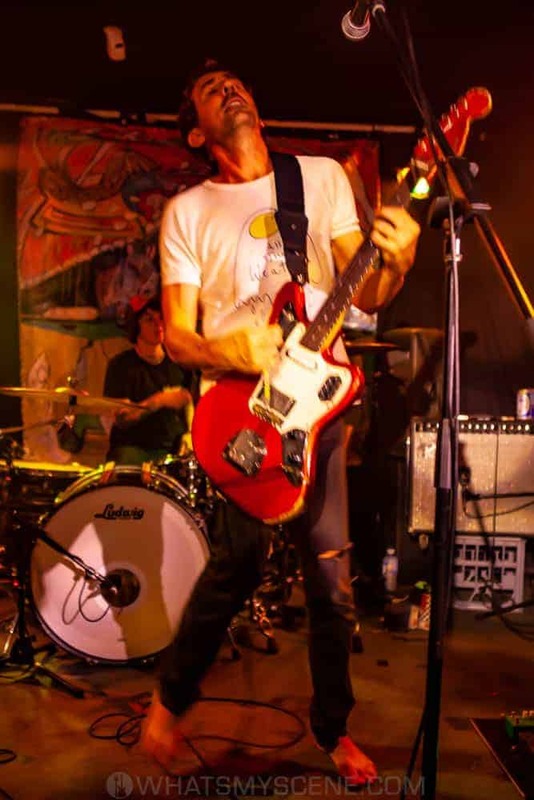 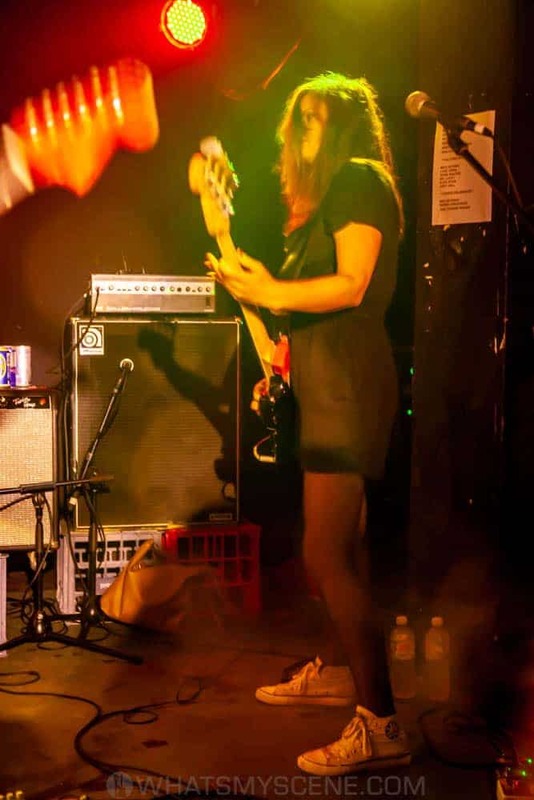 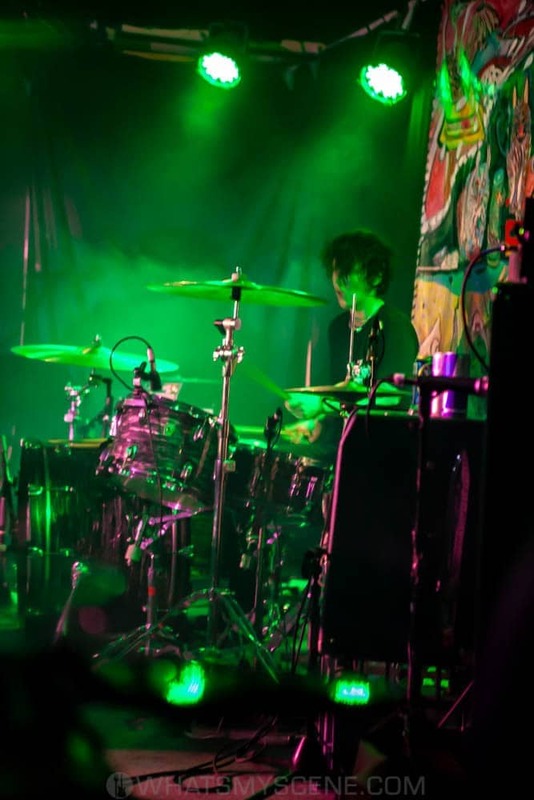 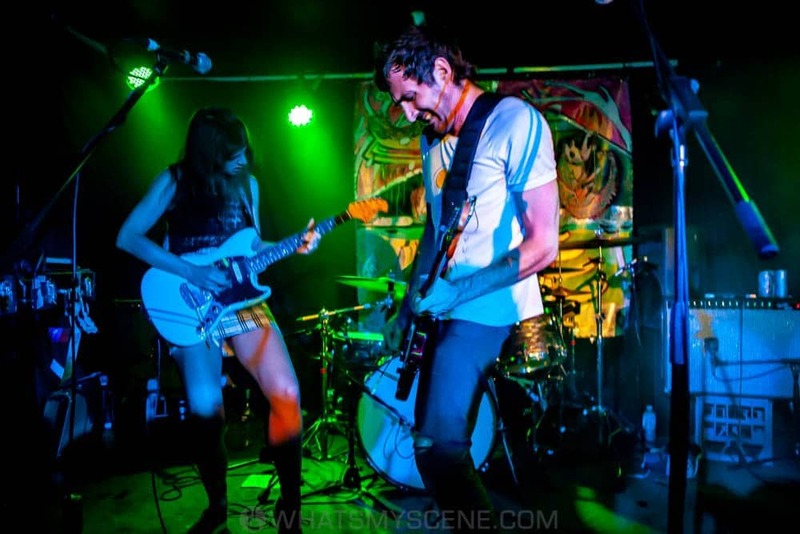 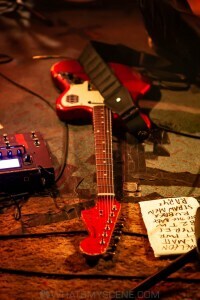 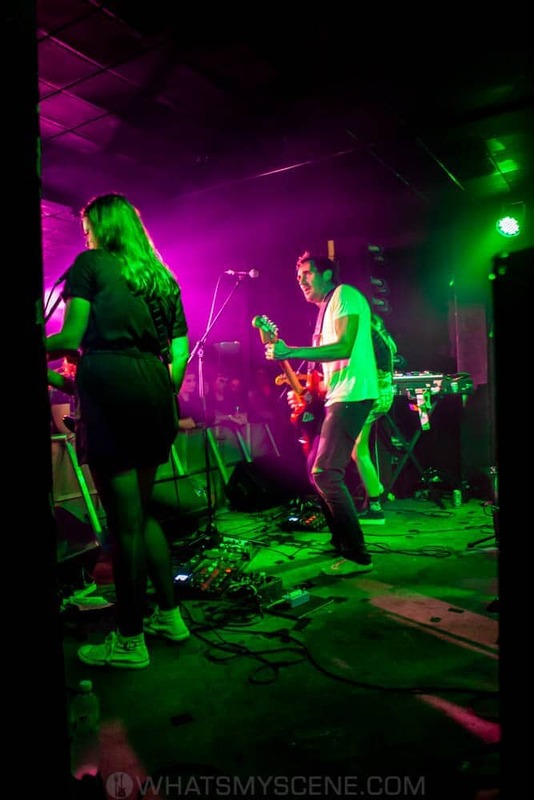 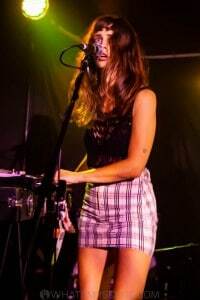 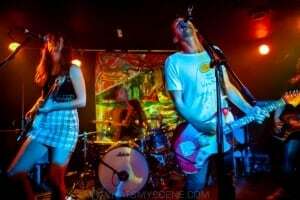 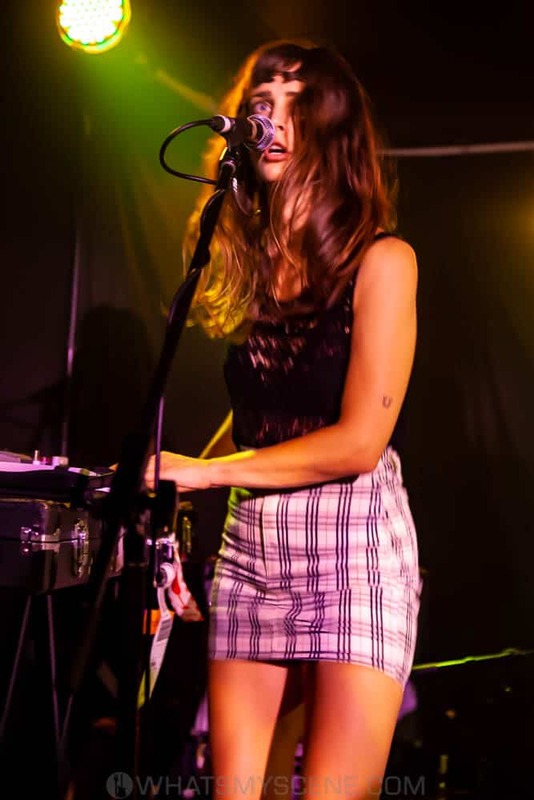 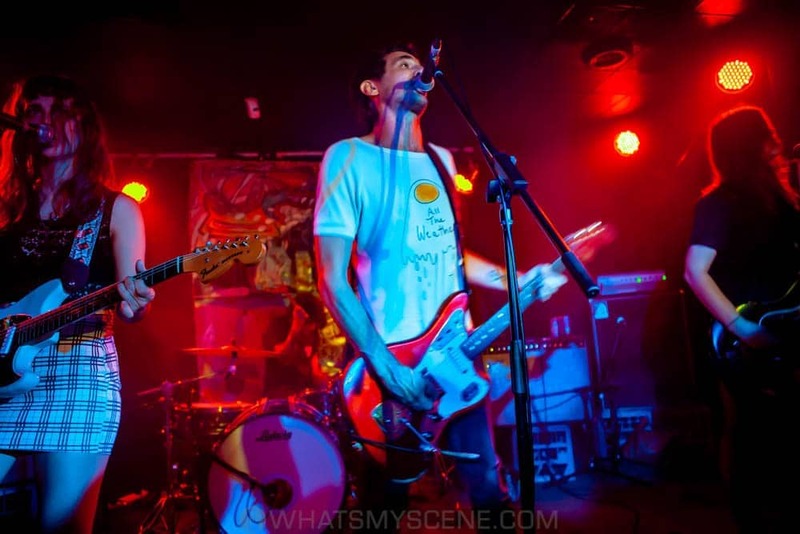 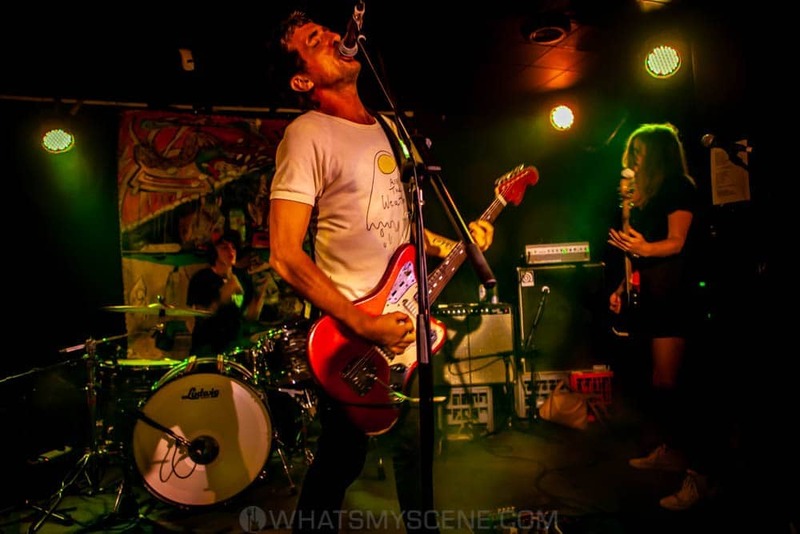 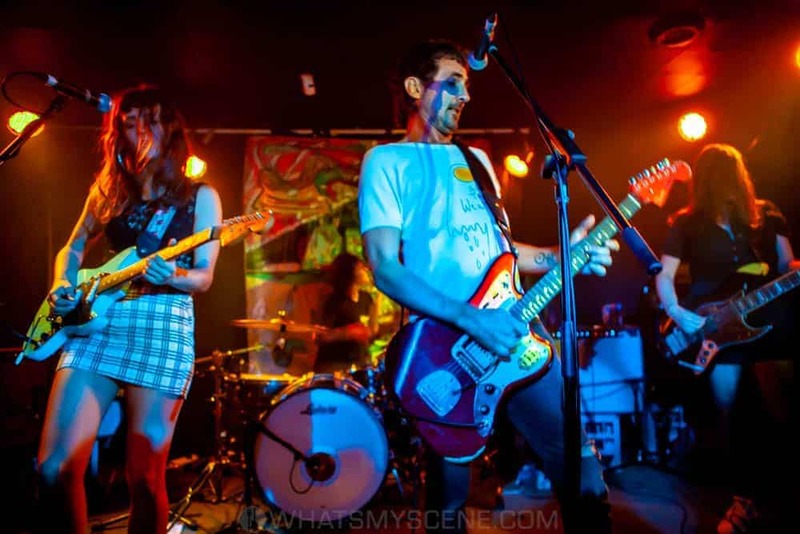 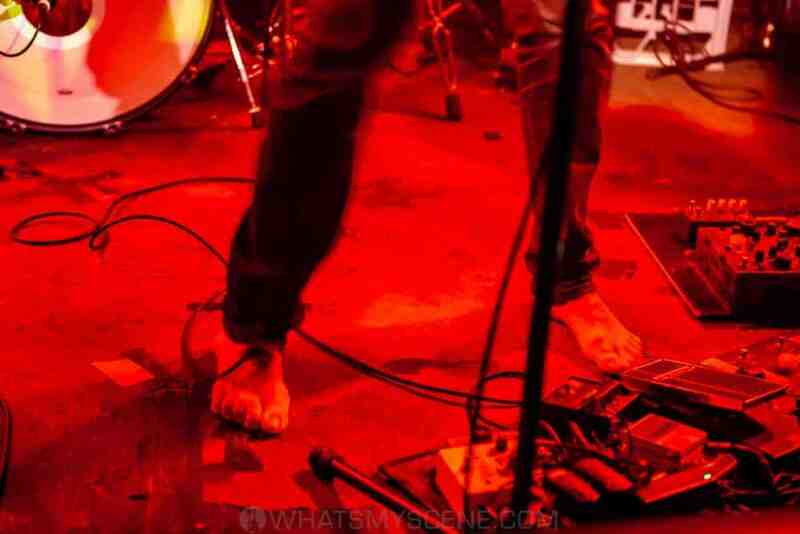 The following year, Drones founder Gareth Liddiard and longtime bandmate Fiona Kitschin started writing material for a new project under the name for the record label they’d coined to self-release the last Drones album. 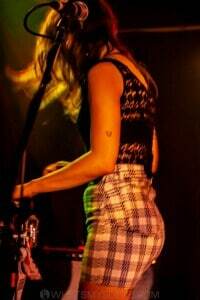 They recruited Erica Dunn and Lauren Hammel during the summer of 2017, before embarking on an American tour.